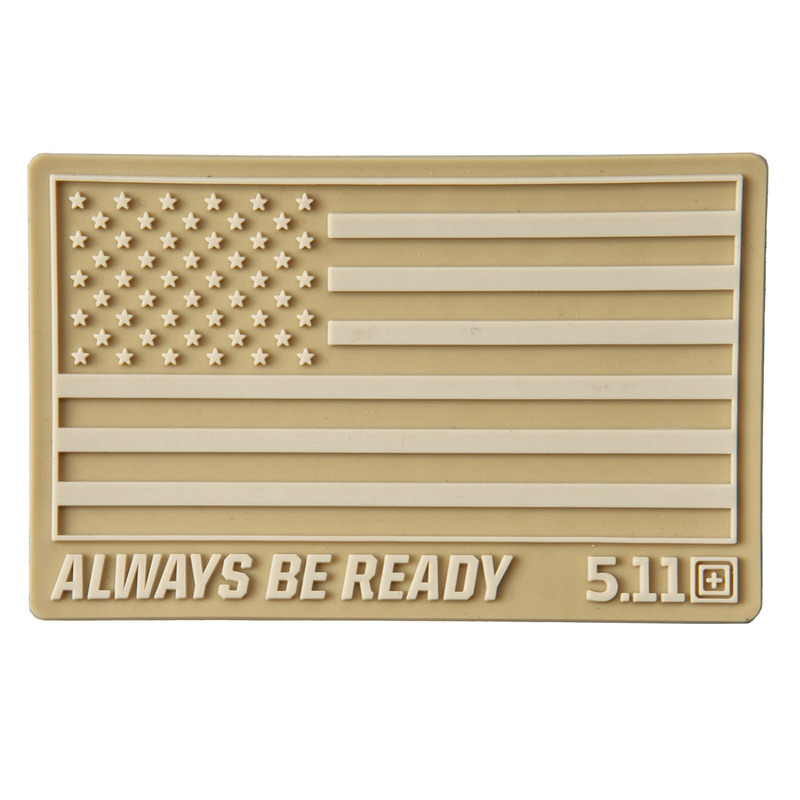 Add a touch of style and personality to your uniform or tactical kit. Designed to integrate with a wide array of patrol, duty, and tactical clothing and accessories. 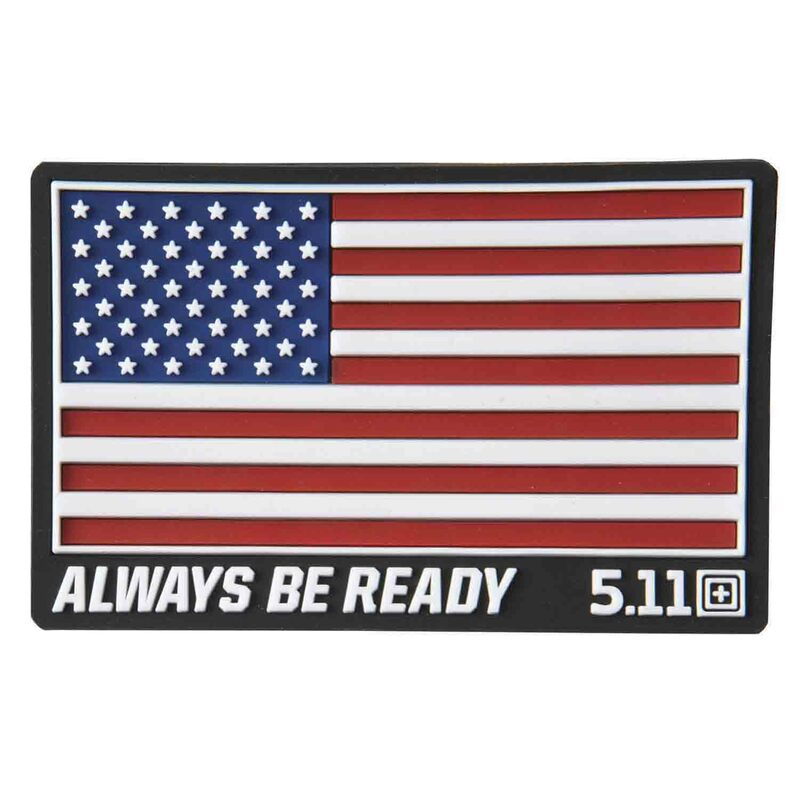 A hook-back attachment system makes 5.11 morale patches easy to attach or remove while remaining securely affixed during periods of strenuous activity. 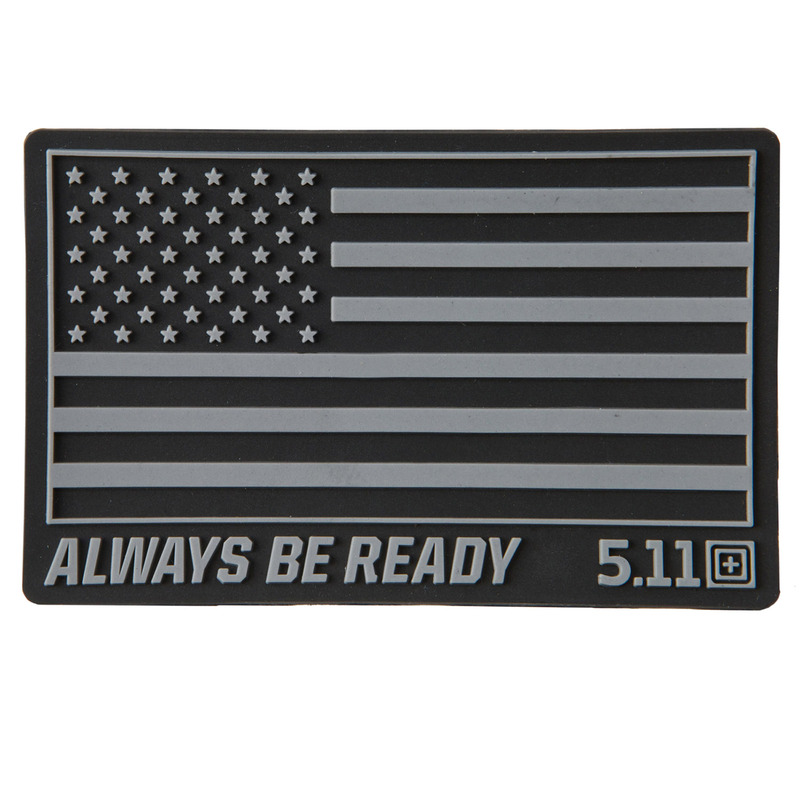 These morale patches are the perfect way to have a little fun without reducing your tactical awareness or ability.